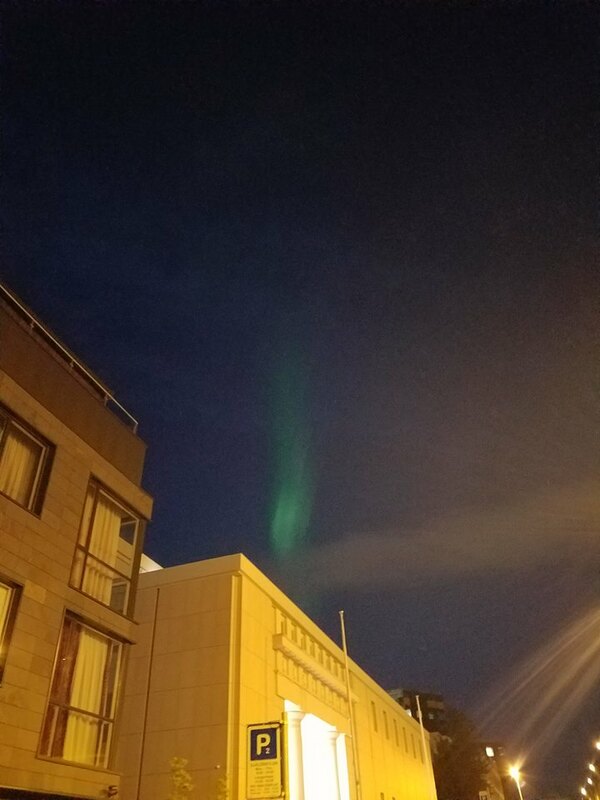 The first visible Aurora Show this season was seen on august 15 th over Reykjavík right before midnight. It was a very short show that lasted for only 15-20 min. We here on Aurora over Iceland are expecting good predictable pink and purple lightshows this season like before when we are at the every 11 years bottom of Solar Minimum when the Sun produces Coronal holes in big numbers.